The Developing Brain Region Annotation With Expectation-Maximization (Draw-EM) is a MIRTK Package for neonatal brain MR image segmentation into multiple labels. It uses Expectation-Maximization (EM) to segment a brain into the different tissue types as well as detailed structures of the brain . It has been used to map regional brain development in a large cohort of pre-term infants . A. Makropoulos, I. S. Gousias, C. Ledig, P. Aljabar, A. Serag, J. V. Hajnal, A. D. Edwards, S. J. Counsell and D. Rueckert. 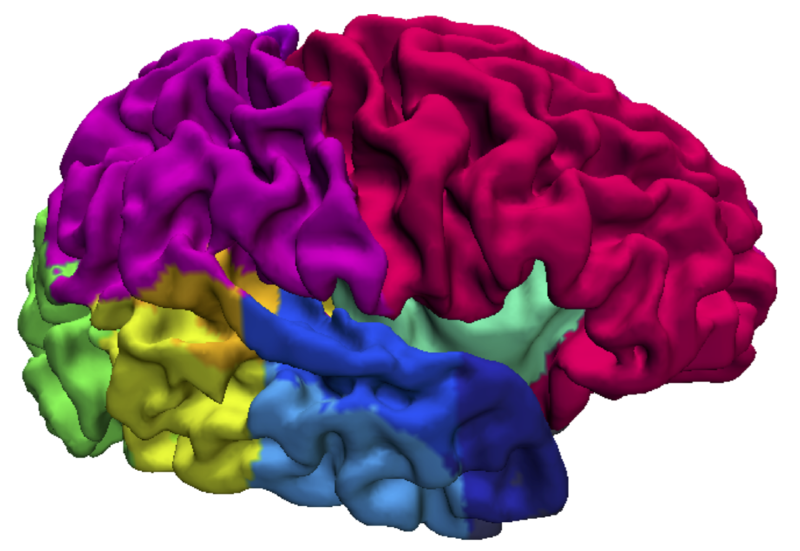 Automatic Whole Brain MRI Segmentation of the Developing Neonatal Brain. IEEE Transactions on Medical Imaging, 33(9):1818-31, 2014. A. Makropoulos, P. Aljabar, R. Wright, B. Hüning, N. Merchant, T. Arichi, N. Tusor, J. V. Hajnal, A. D. Edwards, S. J. Counsell and D. Rueckert Regional growth and atlasing of the developing human brain. NeuroImage, 125: 456-478, 2016.